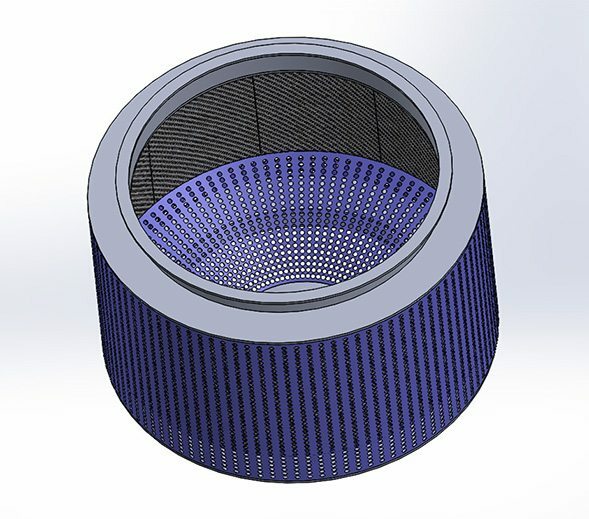 Concept Industries offers support for mechanical design, prototypes and existing component/assembly modification. We utilize our extensive manufacturing knowledge to help you design components and assemblies to maximize manufacturing efficiency. We utilize a variety of 2D & 3D software applications to accommodate customer needs and applications. We support many industry standard CAD file formats including AutoCAD and SolidWorks. Files can be converted and exported to various formats including DWG, DXF, IGES, STEP and solid models. 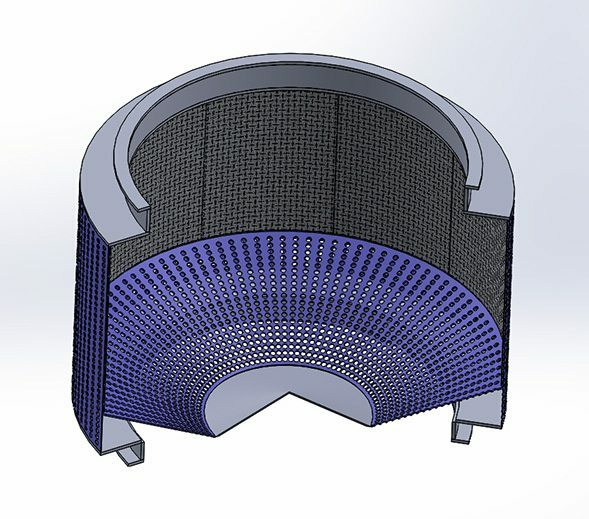 Engineered files can be output directly from geometry to drive manufacturing output. 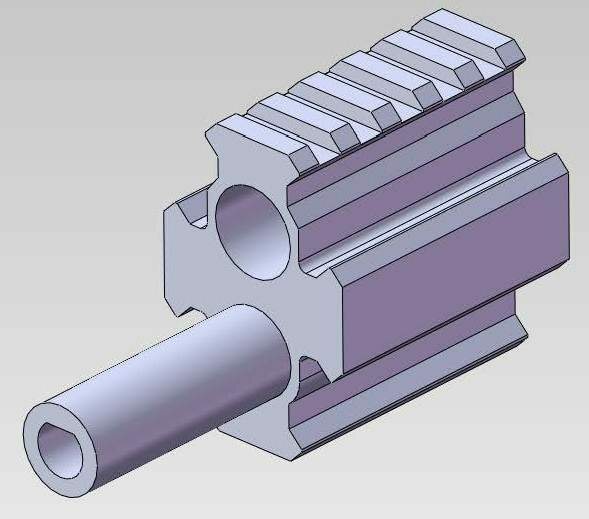 This allows for rapid turnaround on prototype projects while minimizing unnecessary design conversion or machine programming time. This all translates to faster response times and overall project expense reduction.